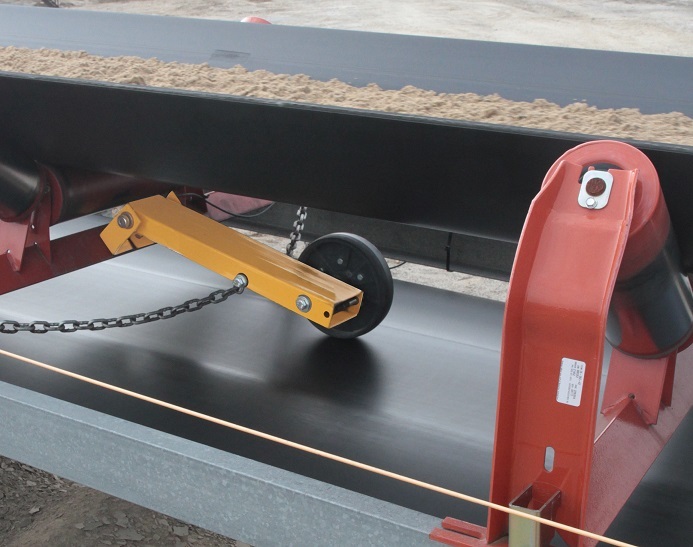 The Model BSD (belt speed detector) is a "traction action" motion control that indicates when a conveyor belt has slowed or quit moving altogether. The unit can be adjusted as an overspeed, underspeed, or zero speed control. The output of the Model BSD can be wired into a PLC or DCS, or to the optional RMS controller (or MSD controller) that has a DP/DT relay to control up to two separate circuits, one for machinery shutdown and one for an alarm.